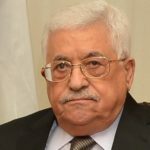 As about 80% reject the Trump peace plan expecting it to deny the Palestinians their most vital needs, the popularity of Fatah and Abbas rises as a result of the recent PA confrontation with Israel and the popularity of Hamas and Haniyyeh drops as a result of the forceful suppression of recent popular protests in the Gaza Strip. 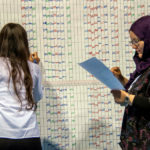 Additionally, less than 30% of West Bankers indicate willingness to participate in the vote if restricted to parliamentary elections in the West Bank, and three quarters demand the simultaneous holding of presidential and parliamentary elections in both the West Bank and the Gaza Strip. 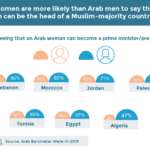 These are the results of the latest poll conducted by the Palestinian Center for Policy and Survey Research (PSR) in the West Bank and the Gaza Strip between 13-16 March 2019. The period before the conduct of the fieldwork of the poll witnessed several developments including the dissolution of the Palestinian Legislative Council (PLC) by the PA president, the announcement that a new PLC, but not presidential, elections will take place in the West Bank and the Gaza Strip within six months, the selection of Mohammad Shtayyeh to be the next prime minister following the resignation of the Hamdallah government, and the eruption of demonstrations in the Gaza Strip against high cost of living conditions and their violent suppression by Hamas’ police and armed wing. The period also witnessed the implementation of Israel’s decision to deduct a small amount of the Palestinian custom revenues it transfers every month to the PA and the PA response refusing to accept any of these funds, a Palestinian-Israeli escalation in al-Aqsa Mosque in the aftermath of a Waqf decision to re-open Bab al Rahma (Gate of Mercy) area for Muslim prayer and an Israeli ban on prayer in that area, and the formation of a new Israeli electoral list representing the center in preparation for Israeli parliamentary elections which are scheduled to take place next month. 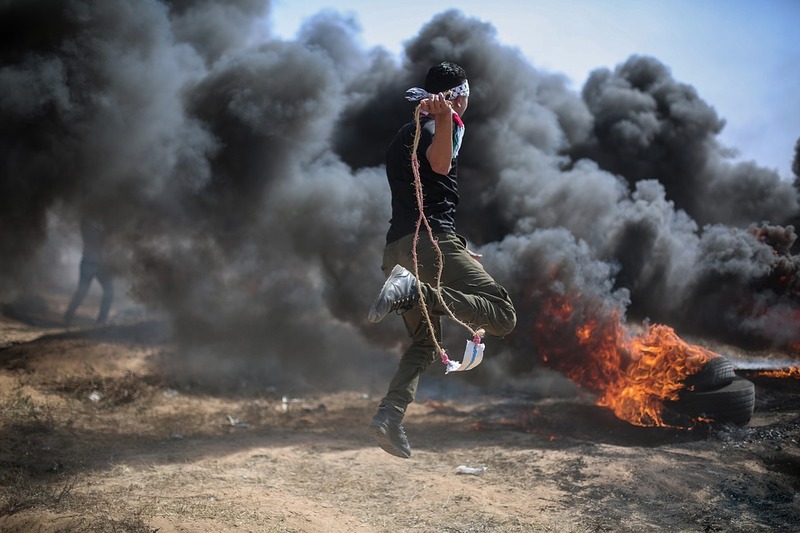 Finally, the US Administration announced during this period its intentions to release its peace plan, known as the “Deal of the Century,” after the holding of the Israeli elections. This press release addresses many of these issues and covers other matters such as Palestinian parliamentary and presidential elections, general conditions in the Palestinian territories, the peace process and the future possible directions for Palestinians in the absence of a viable process. Total size of the sample is 1270 adults interviewed face to face in 127 randomly selected locations. Margin of error is +/-3%.